A key moment when the draft Deddington Neighbourhood Plan reached the stage where residents and stakeholders had the opportunity to comment on the Plan and suggest possible improvements. The Consultation ran for seven weeks. The policies were entirely grounded in the responses received from parishioners – in three parish-wide questionnaires and a series of drop-in sessions – and from extensive exchanges with stakeholders, local groups, businesses and land owners. Any suggestions made were taken into account and, where appropriate, changes made. Next step is for the Plan to be forwarded to Cherwell District Council, who will conduct a separate consultation in November 2018. Following this, the Plan is submitted to an independent examiner, who will identify any modifications necessary to comply with statutory requirements. The resultant Plan will then be put to a Parish referendum. Thank you very much to everybody who responded to the mini-questionnaire, either online or with hand-written replies on the leaflets. The Neighbourhood Plan steering group has now collated the results. In all there were 250 responses – a little over 14% of the eligible voters in the parish – which is not at all bad considering the questions primarily concerned the well-being of future residents rather than the people already living here. A third Drop-In event was held in the village on Friday 20th and Saturday 21st November 2015. This was the opportunity for the community to view and have their say on draft policies created as a result of previous consultation activities and input by the various Working Groups. When Cherwell District Council (CDC) embarked on the second part of its Local Plan it was anticipated that this second part would make proposals for how the 750 homes that are required to be built between 2014 and 2031 should be distributed between 23 villages in Cherwell district and possibly which sites might be favoured. Some of the 750 homes were already been allocated to sites where planning permission had been granted. The 85 homes approved on appeal for the School Ground site (David Wilson Homes) in Deddington do not count towards the total because permission was granted on appeal before the cut-off date. As there was no possibility that Deddington's pre-submission Neighbourhood Plan would be completed in time to be taken into consideration by CDC in forming its Local Plan Part 2 the Steering Group agreed that a Strategic Guidance Document would be sent to CDC that would contain the key findings of the Parish Survey (2014) and the Steering Group's Emerging Policies (concerning numbers of homes and, in general terms, location) in the expectation that CDC would use them as evidence in preparing their Local Plan Part 2. All the clauses in the Strategic Guidance document were based either directly on the findings of the survey or on principles laid down in CDC's Local Plan part 1 or the National Planning Policy Framework or both. The Parish Council endorsed this document it was submitted to Cherwell District Council. The results were encouraging, echoing the findings of the questionnaire and broadly supporting the direction the Steering Group is heading towards in forming a Neighbourhood Plan. Plus, there were a few new ideas to take into account. A Neighbourhood Plan Questionnaire was launched in autumn 2014. 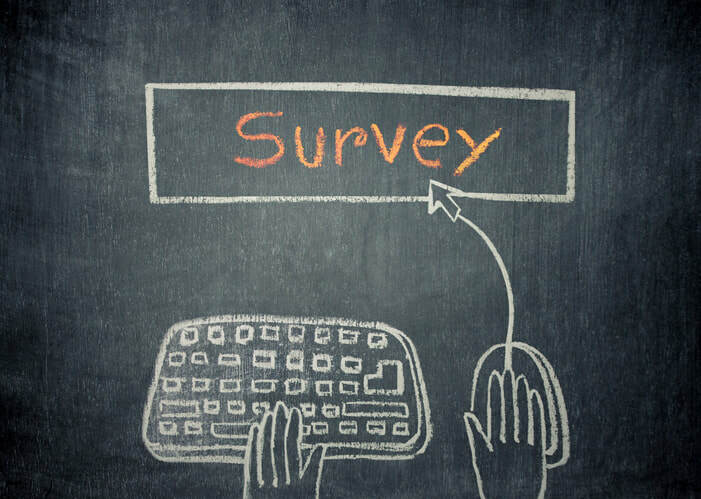 The survey could be answered online or on paper. Around 1,553 adult questionnaires were sent out and 914 people responded – a 60% response rate. The results can be accessed below. The Neighbourhood Plan steering group analysed the results and freehand comments (more than 5,000) to look at what the Parish wanted and translate that into goals and objectives for the Parish plan. The Saturday session, during Farmer's Market day, was attended by Sir Tony Baldry MP. 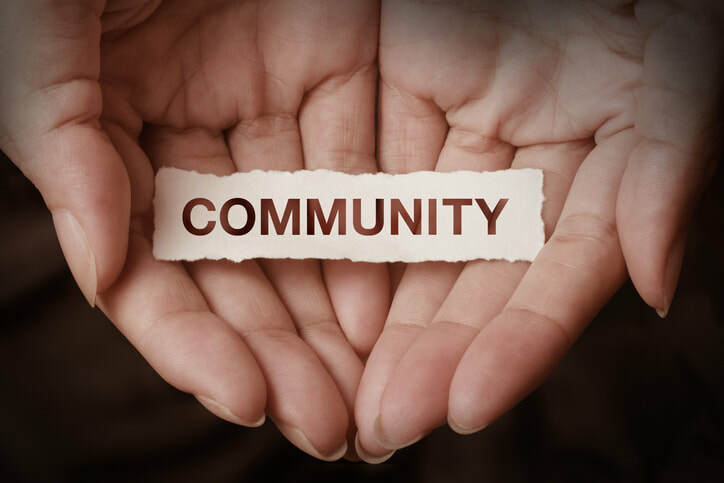 The Parish Council decided to take advantage of the government's policy of encouraging 'Localism' by the preparation of a Neighbourhood Plan for Deddington, Clifton and Hempton. 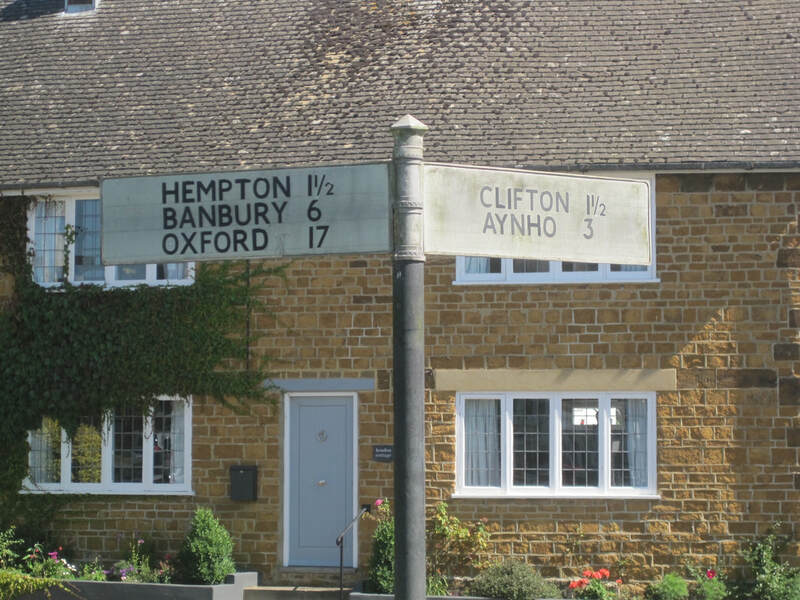 The Neighbourhood Planning Consultations were announced in August 2013, giving the residents of Deddington Parish the opportunity to influence the future of their community. 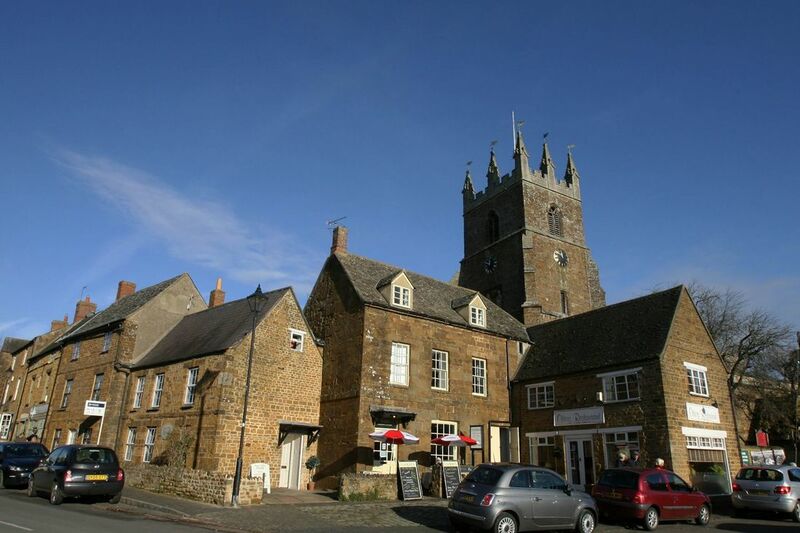 Since the launch of the Deddington Neighbourhood Plan, the Steering Group has kept community informed of progress and milestones in the consultation process by articles in the Deddington News, a free newsletter delivered monthly to the whole Parish.